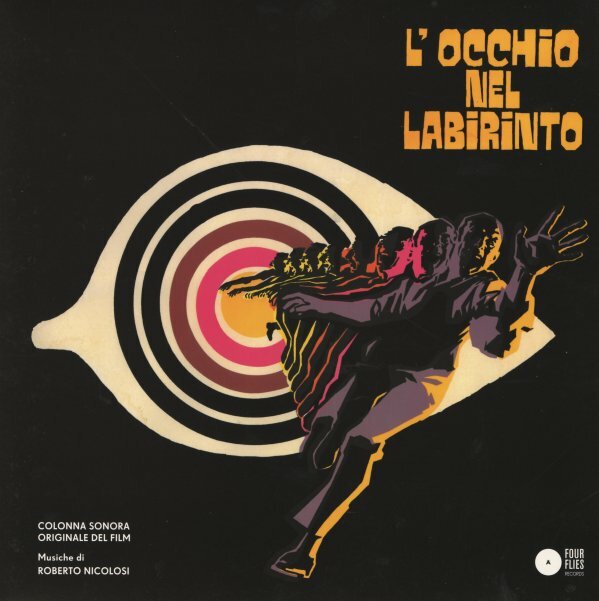 Not on Digitmovies and not on CD ( ), Nicolosi's Eye of the Labyrinth appears only on vinyl LP for Record Store Day customers. On CD nowadays this one would be certainly limited to 300 copies, on vinyl however it gets even a 500 edition which is kind of crazy. There exists indeed a vinyl market for something like this which may not be underestimated anymore. I still not understand - why LP becomes so popular now?! I listen mostly of my music on the street (about 1.5-2 hours every day), I play some music as "background" one in office. At home I do it far rarely (from 30 min. to 1 hour, not even every day!). And I think I'm not alone in this. So, how all this LP-maniacs listen music? It certainly is a counterreation to the randomness of the digital downloads and music streaming of the last few years. And it is probably also mainly a new younger generation which discovers the attraction of a phsyical object which has a large cover - and not in such small size as the CD - for the first time. Of course, on this board here you won´t find many of these people because the collectors here are mostly attached and accustomed to the CD format, but those LP fans exist in abundance and in large groups nowadays if you just look around. Probably they are mostly on Facebook and other websites. With Italian soundtracks it is above all and as usual the popular film genres (besides Morricone of course) which profit from such vinyl releases. People are fans of particular genres and movies and so they are excited to get colored picture discs, large covers with posters of those cult films in retro pop art and they want to have something phsyical, tactile in their hands which is something worthy to collect. Of course, it is also related above all to a certain time period, above all the late 60s and early 70s. 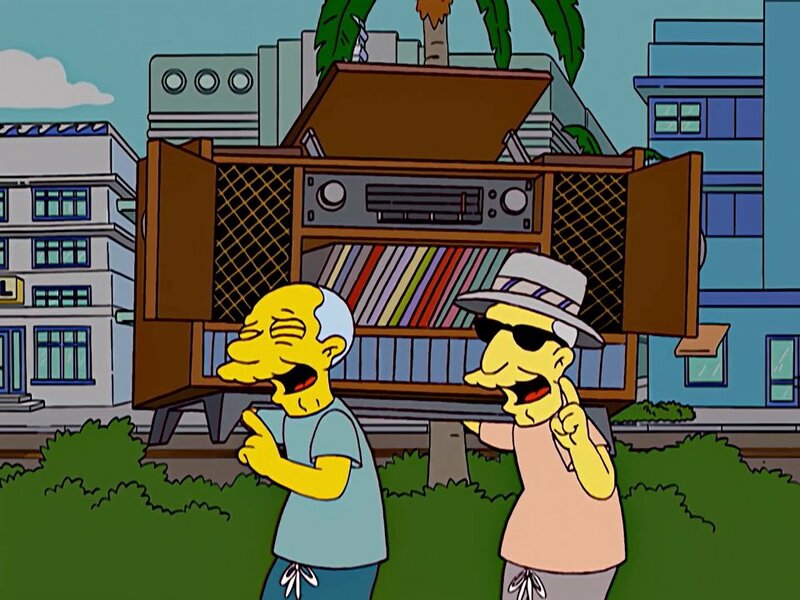 so that certain musical styles are preferred like groovy lounge music, beat, jazz, funk, psychedelic music etc. Speaking of Italian soundtracks, it would certainly not work with such old-fashioned symphonic scores from the late 1950s we had for example released on Saimel during the last two months. People would not be interested to buy something like this on vinyl. It´s logical that this wouldn´t correspond to their taste as they are also not interested in the films and genres. Did Zardoz acquire LABIRINTO? It is stereophonic! I wonder about the newish CALTIKI vinyl? I have the Digitmovies CD. Oh yes - I bought one LABIRINTO LP for myself in May 2017 when Dusty Groove still had some in stock from Record Day. I also consider the Nicolosi to be one of the finest giallo soundtracks ever - so glad I got to hear this music! It is no exaggeration to say that Nicolosi's music for this 1972 flick is not only one of his most addictive scores, it is also my favorite LP release from 2017. I dont think I've played Caltiki CD more than once. Or maybe you're talking about Labyrinth LP, which I've never heard. Yes, I'm referring to the Labyrinth LP. CALTIKI is from 1959, not '72, but I can't count the number of times I've played CALTIKI over the years - I love it!. Arrow Records has re-issued (& expanded!) Gli invasori as Erik The Conqueror on a 2LP gatefold album (AR004). Sorry I'm reporting this so late into this thread (it was released over 12 months ago), but I didn't acquire this until recently from Arrow's Christmas sale. I got this for 15 pounds! Glad I did because not until I opened it did I realize there are tracks within that were not on the Digitmovies CD! Most of the additional material is rather like source music cues (a dance, a fanfare, a Christian hymn, people chanting 'Viva la regina', etc. ), but there also is a not-insubstantial track called "Morte di Garian". This time around, the album mastering is not done by Claudio Fuiano but by James Plotkin. Anyone interested in this stereo Nicolosi historical who doesn't already own CDDM089 should seriously consider getting this vinyl edition.